Green is in the air. Or maybe it should just be on your feet. St. Patrick's Day is the last big winter hurrah before the start of Spring. 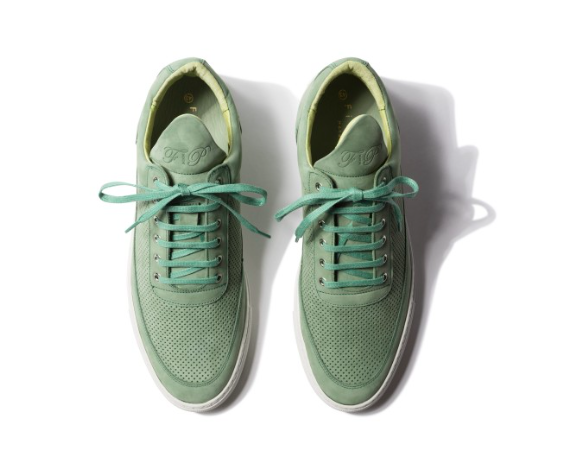 So with green on the brain, here's Filling Pieces' Low-Top Tone Perforated Sneaker. Handmade in Portugal with an upper that has been laser perforated, this silhouette is one of my favorites from the brand with its distinctive tongue and clean styling. The mint green is a refreshing color for Spring and the style of this sneaker is great for dressing up or down. 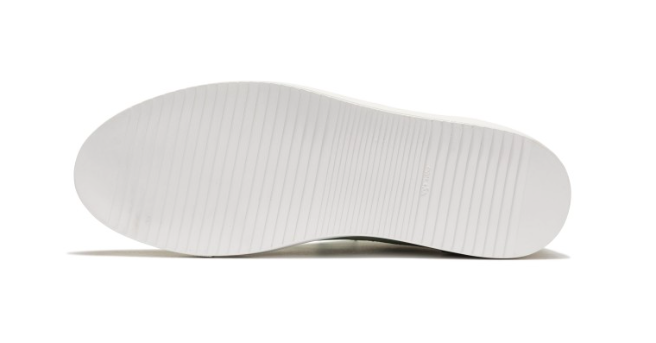 Available now at FillingPieces.com.